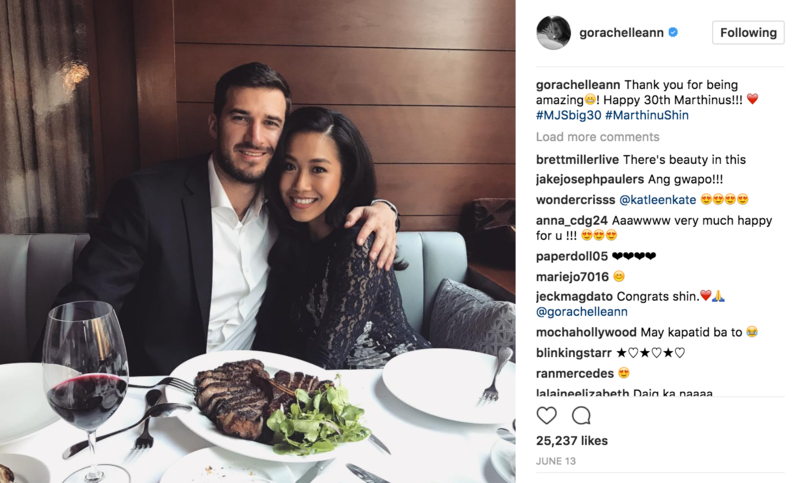 Singer-actress Rachelle Ann Go is now engaged. 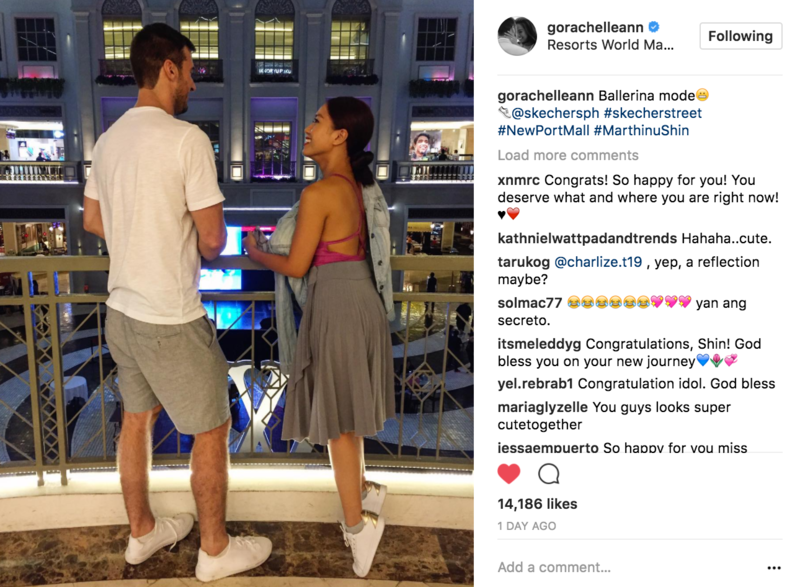 Rachelle Ann shared the great news via Instagram. 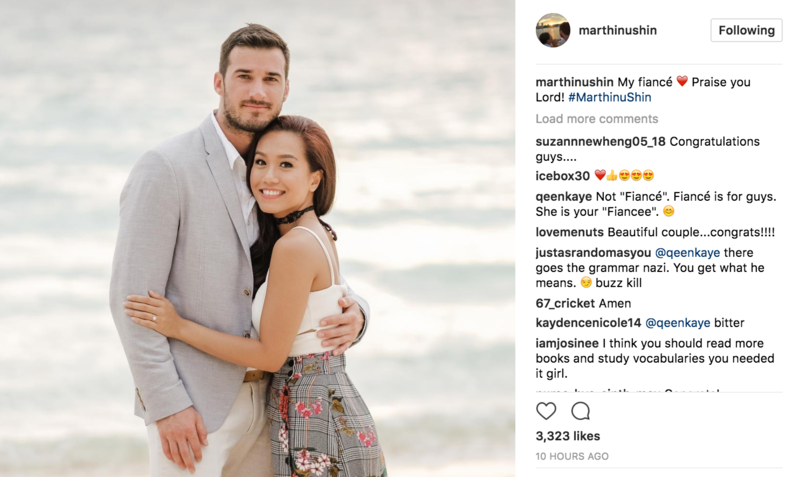 She posted a photo of her New York-based boyfriend Martin Spies, down on one knee and holding a box of ring before her. 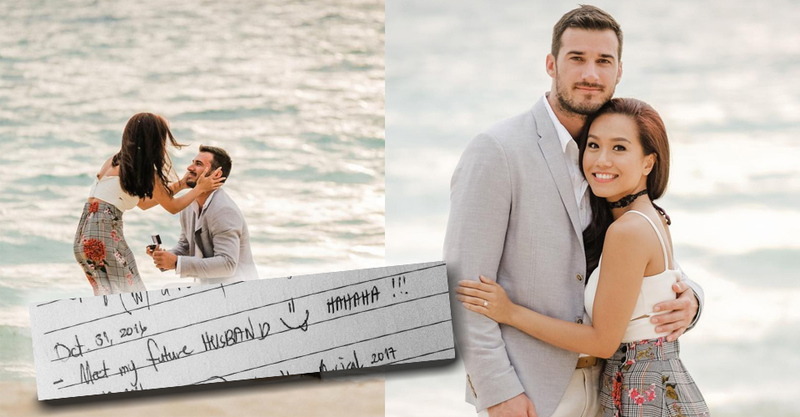 Rachelle Ann shared in her caption, “I just prayed for this on my 31st birthday and just like that this happened. What an amazing God we have. Thank you Father God for this man. A man who loves you first. I still cannot believe this!!!aahhh! Take delight in the Lord, and he will give you the desires of your heart.-Psalm 37:4″ The actress turned 31 last August 31. 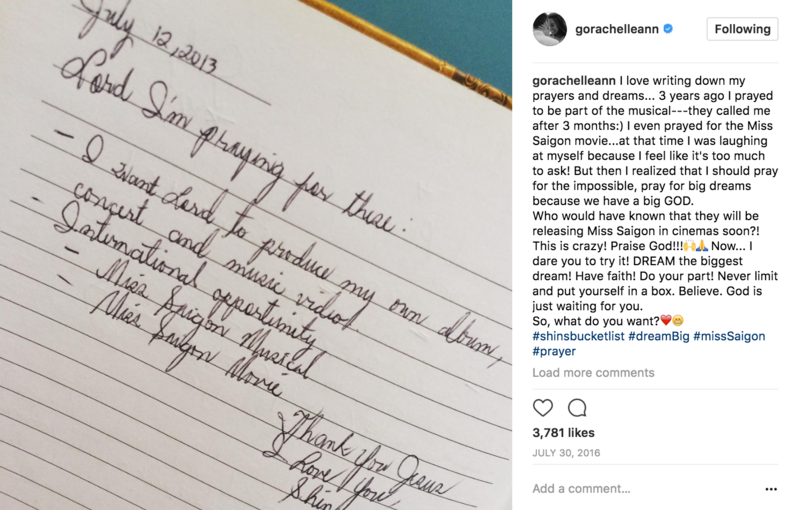 In July 2016 and just last February, Rachelle Ann shared on IG that she loves writing down her prayers and goals. 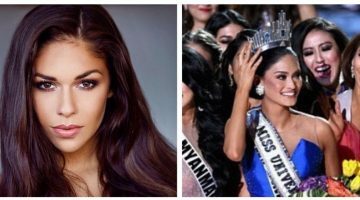 Bagging her Miss Saigon role (dated July 2013) and meeting her future husband (dated October 2016) are both on the list. In less than a year, the prayer was fulfilled. Another one of her answered prayers is bagging her new role in the London theater scene. Rachelle Ann is now set to play the role of Eliza Schuyler Hamilton in West End’s Hamilton after her successful stint as Gigi Van Tranh in the classic Broadway musical Miss Saigon.